MVL Leasing is Canada's best choice for Leasing the vehicle of your dreams. Every Car, Truck, Motorcycle or Recreational Vehicle is available for you to enjoy today. We are Leasing Specialists and whatever vehicle you decide is right for you can be leased through MVL Leasing at the best rates available anywhere in Canada. You only pay for the portion of the car or truck that you actually use, your monthly lease payments are 30%-60% lower than for a purchase loan for the same car and same term. Vehicle leasing provides the option of making no down payment, although you must still make the first month's payment and official tag and registration fees. Since monthly lease payments are lower than with buying, you get more car for your money and drive a new vehicle every two to four years, depending on the term length of your lease. Most car leases require little or no down payment, which makes getting into a new car more affordable and frees up your cash for other things. However, you can choose to make a down payment, or trade in your old vehicle, to lower your monthly payment amount. In Canada, you don't pay sales tax on the entire value of a leased vehicle as you would if you purchased. You're only taxed on the portion of the value that you use during your lease. The tax is spread out and paid along with your monthly lease payment instead of being paid all at once. Send us an e-mail, call one of our Leasing Specialists or Click Here and tell us a little about yourself. MVL Leasing prides itself in Customer Care and the repeat business we enjoy from satisfied customers, their friends and their families. 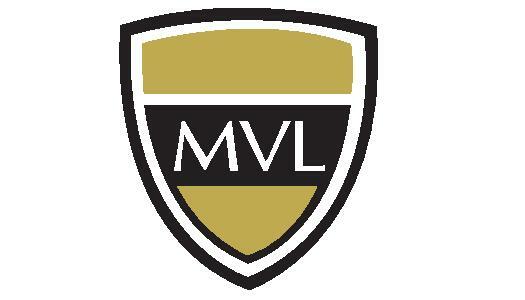 You will find that our attention to Customer Satisfaction will make you an MVL Leasing customer too.